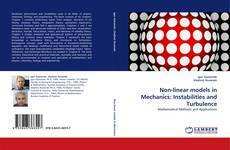 Nonlinear phenomena and instabilities arise in all fields of physics, chemistry, biology, and engineering. The book consists of six chapters. Chapter 1 contains preliminary topics from analysis: elements of set theory, measure theory, integration theory, asymptotic expansions, continued fractions and Pad''e approximations. Chapters 2 and 3 are devoted to basic and advanced methods of ODE''s and their visualization: attractors, fractals, bifurcations, chaos, and elements of stability theory. Chapter 4 studies analytical and geometrical aspects of perturbation theory and contains many examples. Chapter 5 represents the basic knowledge in turbulence theory and introduces to Richardson-Kolmogorov concept, deals with bifurcations in Kuramoto-Sivashinsky equation, and develops multifractal and hierarchical (shell) models of turbulence. The main hydrodynamic instabilities (Rayleigh-Taylor, Kelvin-Helmholtz, and Richtmyer-Meshkov) are studied in Chapter 6. 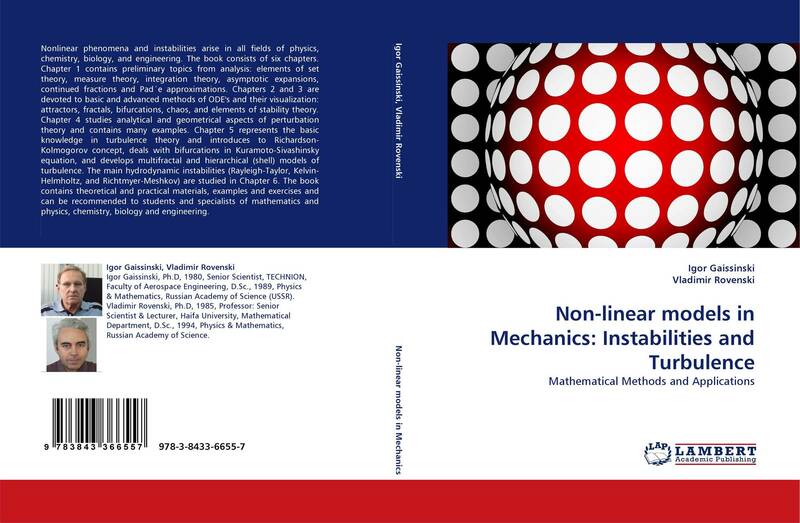 The book contains theoretical and practical materials, examples and exercises and can be recommended to students and specialists of mathematics and physics, chemistry, biology and engineering.